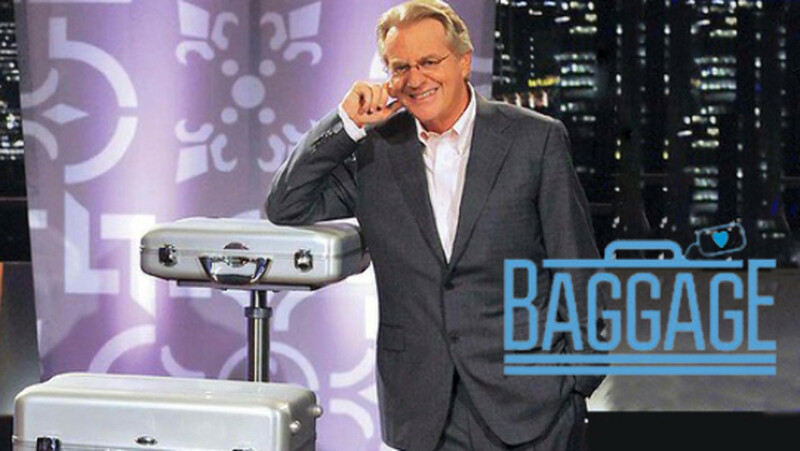 GSN has ordered a spinoff of their dating game show Baggage, entitled Baggage on the Road. This new iteration takes the game across the country. 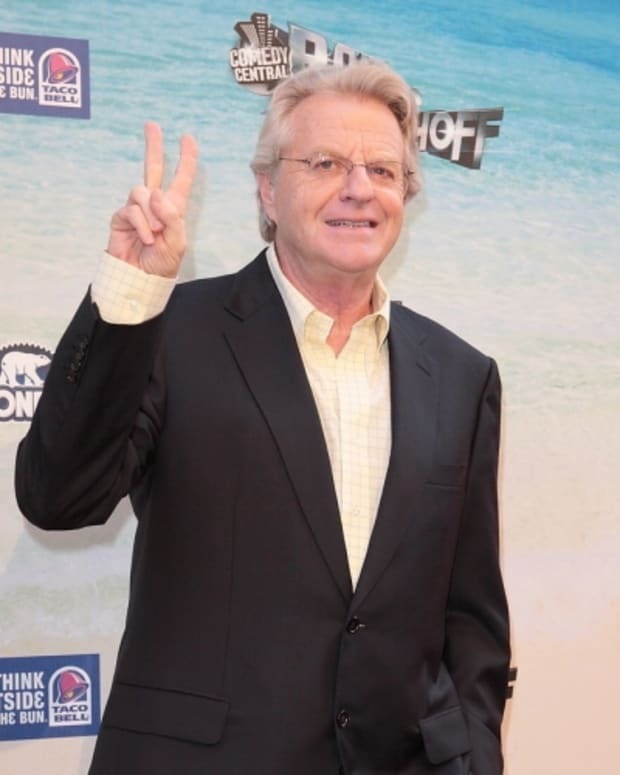 Baggage host Jerry Springer will also host the travelling version. Baggage is a half-hour game show which sees a single looking for love choose from three suitors who all come with their own emotional baggage. 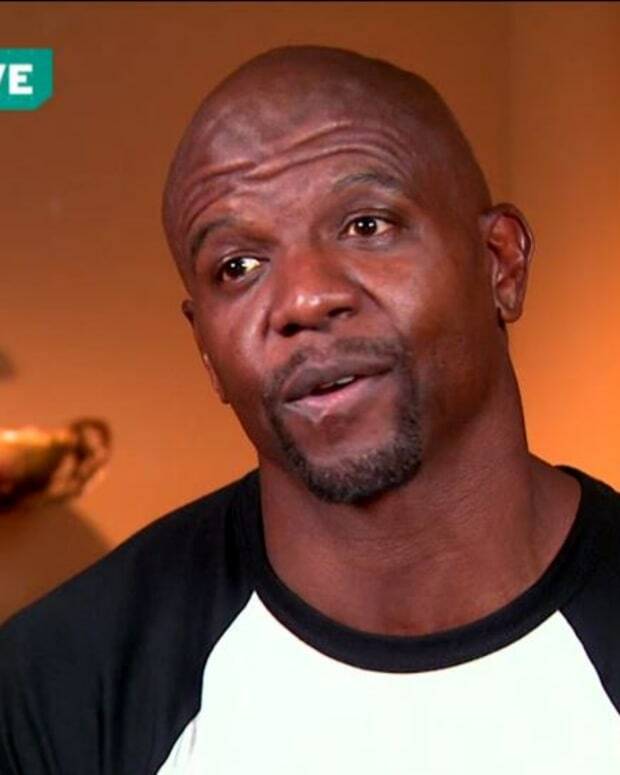 After the contestant makes their choice, their pick has to decide if they can accept the other&apos;s baggage as well. 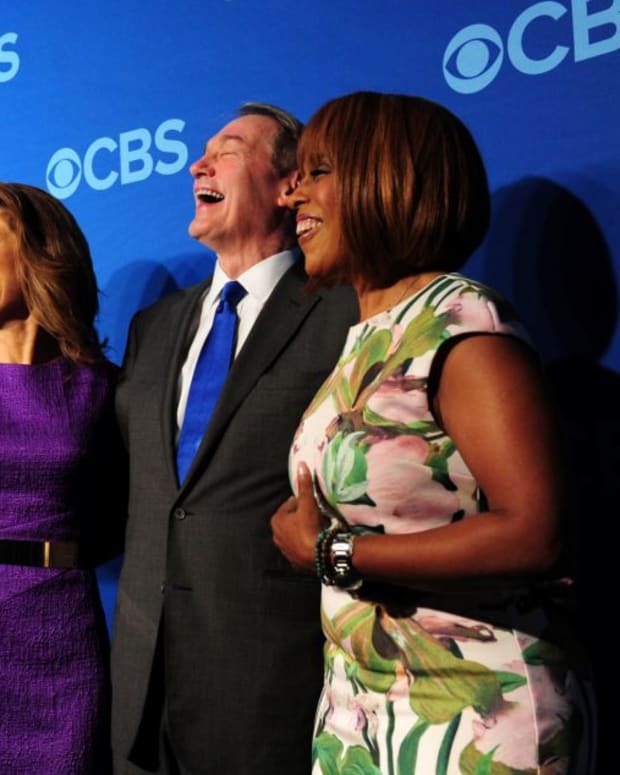 Baggage on the Road premieres on GSN in 2015.